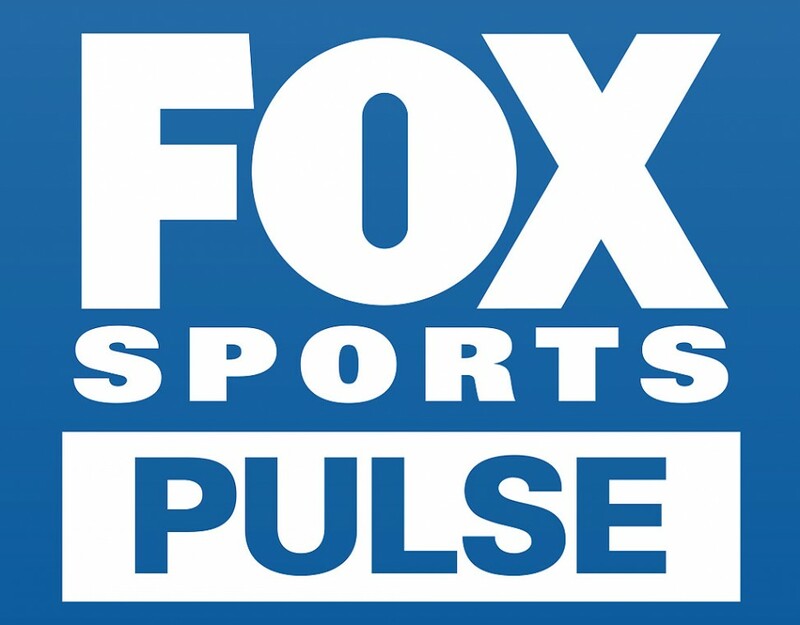 The re-launch of grassroots sports results and administration website SportingPulse as Fox Sports Pulse meant the new site needed some love. 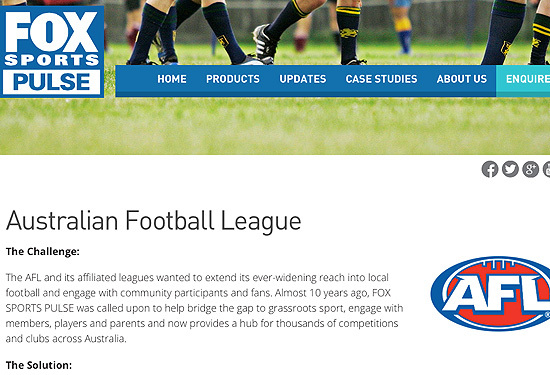 Fuse Communications penned case studies for four of the site’s key sports. Click the image above to read our AFL case study. Read the other case studies here.